Midterm elections took place the evening of November 6th, and according to Camila Domonoske at NPR “Voter turnout on Tuesday was massive: More than 47 percent of the voting-eligible population cast a ballot…That’s the highest turnout for a midterm since 1966, when 49 percent of the population showed up to vote”. 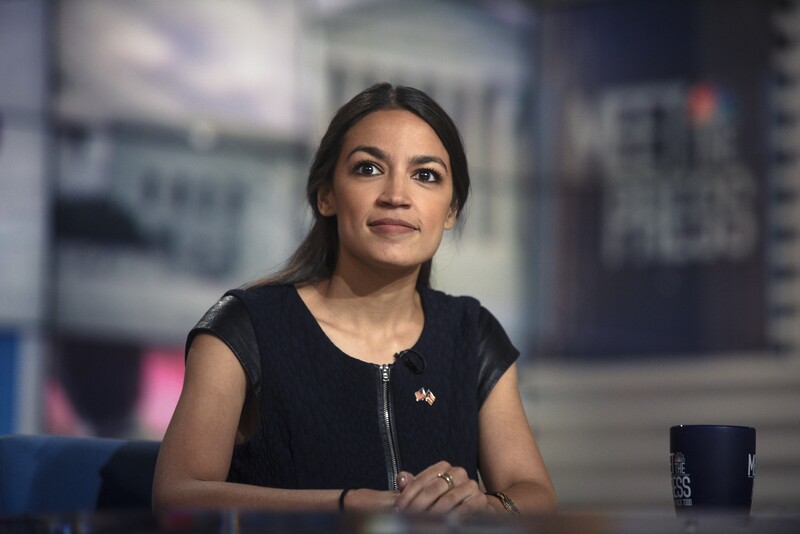 With many teenagers becoming eligible to vote and encouragement to better our country, the polling stations were filling up this election resulting in a much higher voter turnout and sizable changes within Congress. Not only did the number of women in Congress increase from 107 to 121, but there were also a bunch of firsts. Rashida Tlaib in Michigan (left) and Ilhan Omar in Minnesota (right) are the first Muslim women elected into congress. 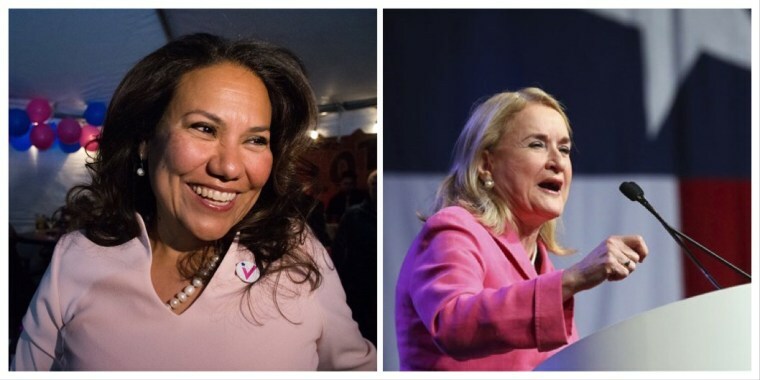 Deb Haaland of New Mexico (left) and Sharice Davids of Kansas (right) are the first Native American women to be elected into Congress. Sharice Davids is also an openly lesbian woman giving some representation to the LGBTQ community. 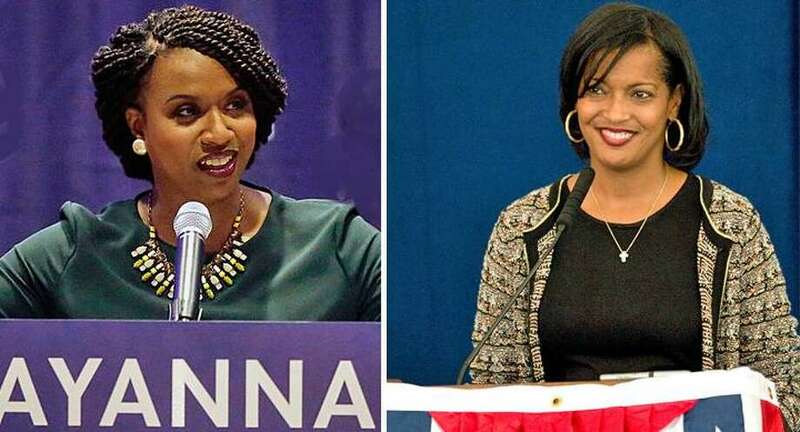 Ayanna Pressley from Massachusetts (left) and Jahana Hayes (right) from Connecticut are the first women of color to represent New England. Honorable mention to Jared Polis in Colorado for being the first gay man in Congress!